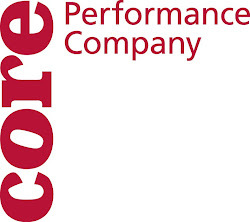 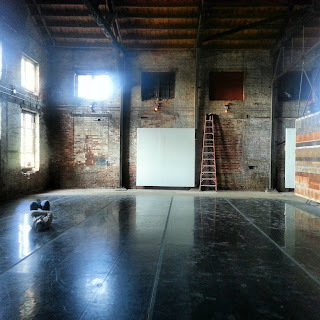 CORE Performance Company: First Day at the Goat Farm! 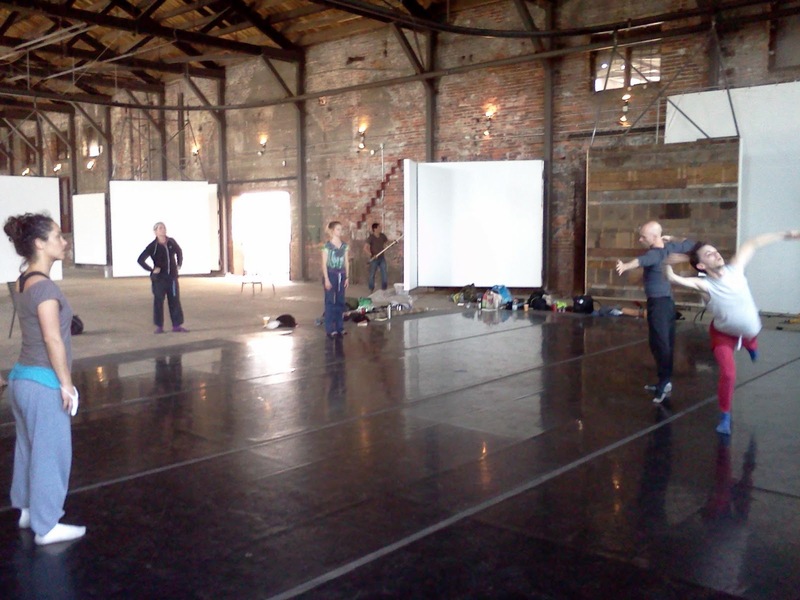 Yesterday was our first day in residency at the Goat Farm. We returned to our work with Amanda K. Miller on a new commission to be premiered as part of the Tanz Farm series presented by gloATL. Company classes will be held the rest of the week at nine in the morning at the Goat Farm. 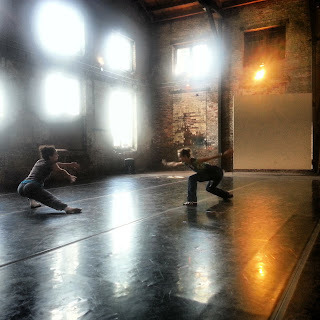 Take classes with Amanda and check out the show at the Goat Farm May 9, 10, and 11. 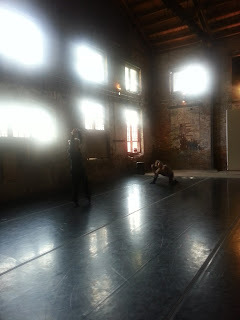 Here are some photos from rehearsal.